We would like to keep you updated on relevant news and research as well as information about our upcoming training courses and other services. (We promise we won’t fill your inbox with nonsense!) If you would like to recieve these email updates click below. We also promise that we will not sell your data to anyone else, and you can unsubscribe at any time. Please read our Privacy Statement. 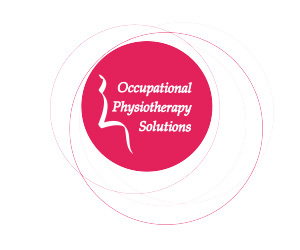 https://www.oops.ie/wp/wp-content/uploads/2014/07/news-ops.jpg 250 300 admin https://www.oops.ie/wp/wp-content/uploads/2014/10/occupationalPhysiotherapySolutionsLogo.png admin2018-05-23 16:51:572018-05-23 16:51:57Let's stay in touch!